Virginia has been helping people move in and around Fairfield County for over 30 years. She is known for her direct communication, wide base of knowledge in all things Real Estate, and her unwavering commitment to her clients’ well being. Her clients have said she is “a woman of magical thinking, of tremendous character, strength, and creative force.” Virginia has over 40 years of Real Estate experience and is considered a leader of professional standards by her peers. 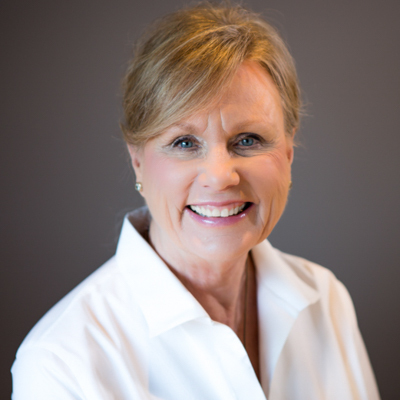 In 2012, she was awarded Realtor of the Year by the Greater Fairfield Association of Realtors. She also sits on the GFBR Ethics Committee.